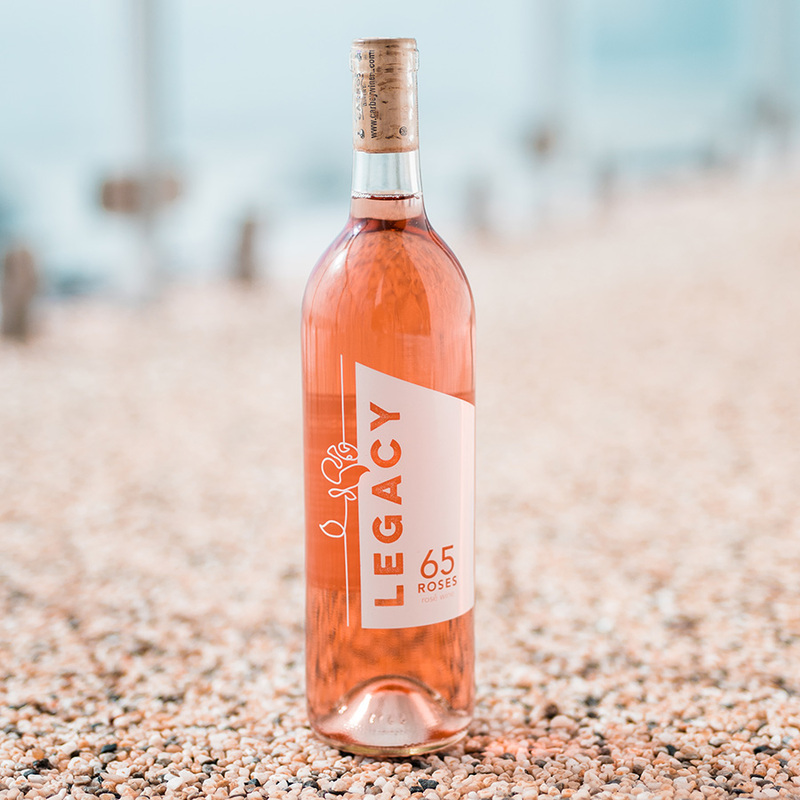 Join the Legacy Foundation and Colton Underwood at Carboy Winery in Littleton as we introduce our new wine, 65 Roses Rosé. Capacity is limited, purchase tickets today! 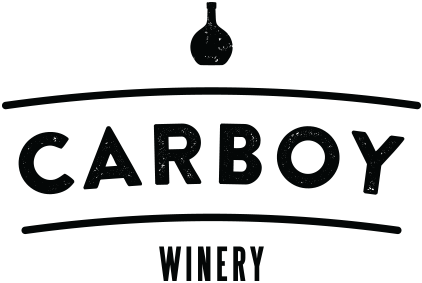 Registered guests will receive an email with further event details prior to the event.